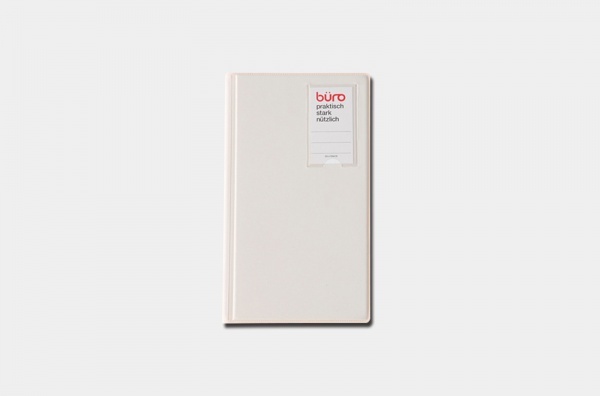 The "buro" logo is strikingly designed to hold 120 business cards or cards. Durable PVC material, with lively colors, is full of modern design. 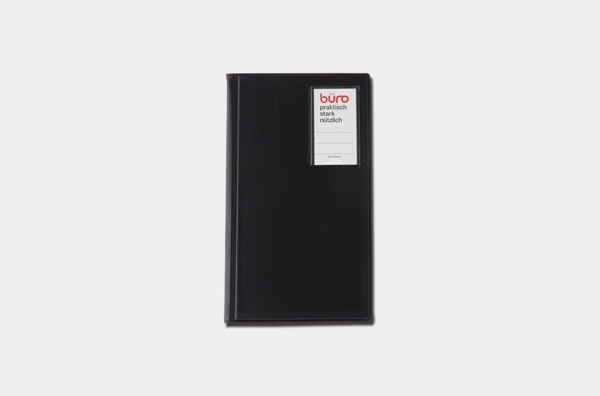 Includes 120 pockets, can hold a large number of business cards or credit cards. 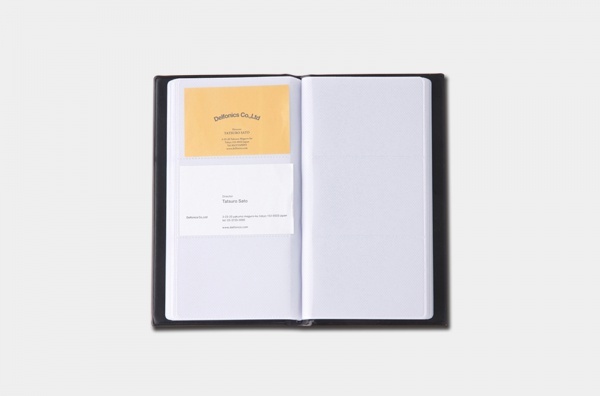 This card file folder is rich in colors, whether commercial or private small objects, can be free to choose according to the occasion to use a different color.